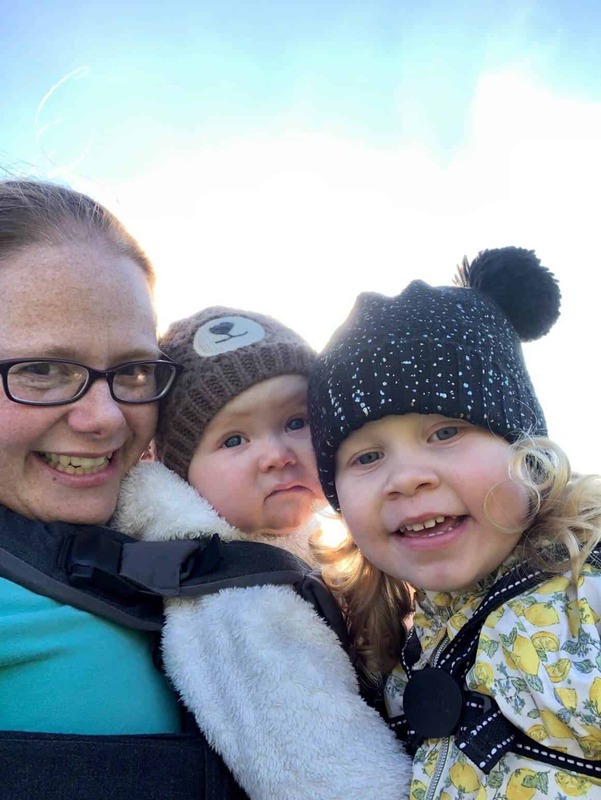 I was offered the chance to review the fantastic app from Kidloland which is aimed at ages 0-5 years old. I had never heard of KidloLand before so was very interested in what their app could offer a 5 month old. Would it be too old for a 5 month old? Are there lots of activities to do? Would it keep an older child occupied? 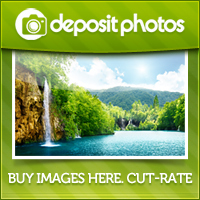 What was the quality of the images like? Do you get your monies worth? So the app was easily to download from the app store onto my iPhone. I was eager to see what the app was about. The music is loud and clear on the nursery rhymes. The app is very bright and colourful perfect for all ages. My baby girl was fascinated with the onscreen animations. At 5 months she is too young for the games and educational activities but loves the rhymes and sounds. 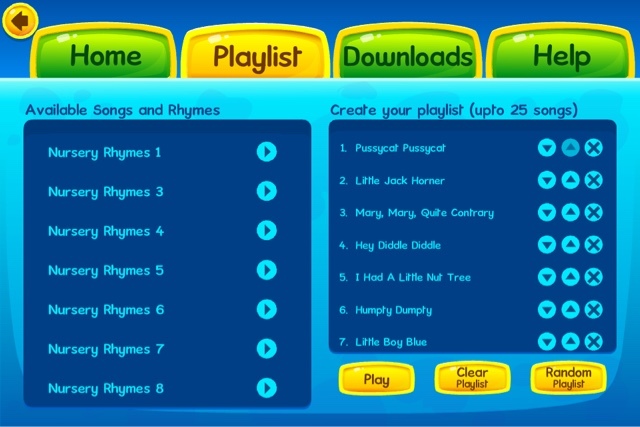 There are over 260 nursery rhymes and educational songs on the KidloLand app and over 100 games and activities. So you really do get your monies worth. It will keep pre-school occupied for a long time, and the best thing is that they are learning at the same time with the colours, ABC section and of course shapes. I love the way the words to the nursery rhymes show up on the screen so you can follow along singing away! We especially like Twinkle Twinkle Little Star. 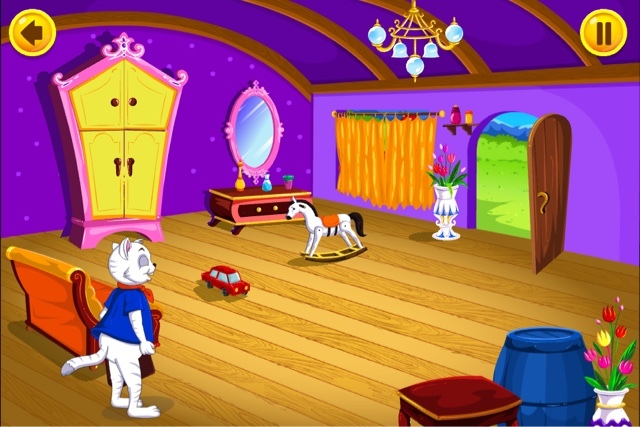 You can tap on many of the different characters and animals in the app for interactive activities. 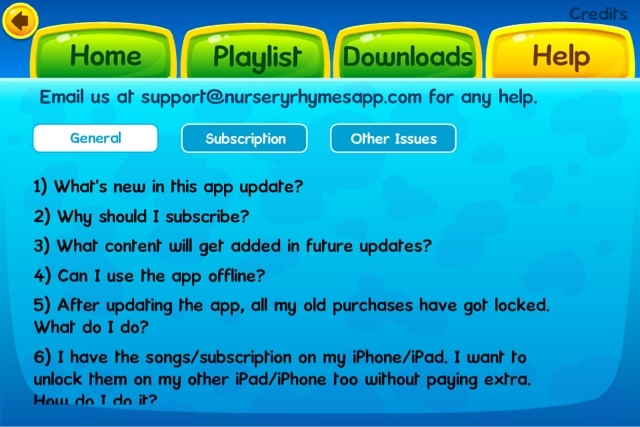 One of the really great features of KidloLand is the play list. You can create your own play list from the songs to play over and over again. There is a great help section that should answer most of your questions. You can also keep up to date with your subscription here. There is a kid safety feature to enter this section so no unwanted fingers can start pressing all the buttons! There are no adverts on the app either which is brilliant for kids. Oh and another good thing is that once you have downloaded the songs you can use them offline anywhere. So to answer all my questions from the start, I don’t think it’s too old for a 5 month old. Especially if you have an inquisitive one like mine! 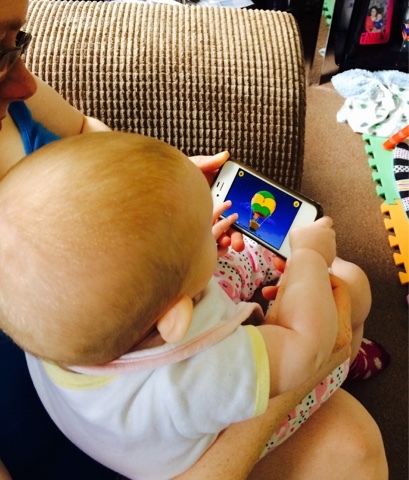 There are hundreds of activities to do to keep older children occupied on a tablet. It’s good for their learning and hand/eye coordination. The design and illustrations are fantastic. Bright, bold colours and yes, it’s completely worth the money. Now onto the giveaway! So the lovely people at KidloLand have offered 5 of my readers a 3 month subscription to the KidloLand app. 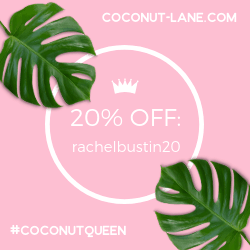 All you have to do to enter is fill in the Rafflecopter below. 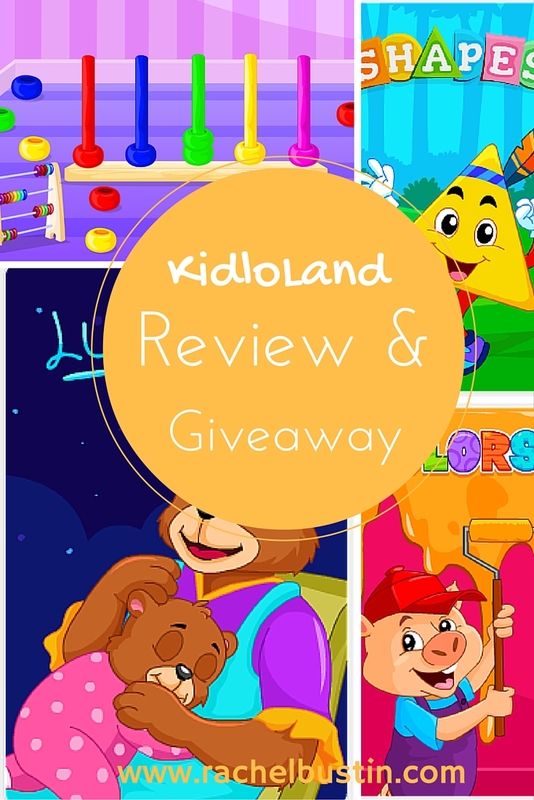 *Terms and Conditions: There are 5 prizes of a 3 month subscription for the app KidloLand. The prize is non-transferable and no cash alternative will be offered. The winners will be selected at random via Rafflecopter.com from all valid entries and be notified by Twitter. The winners will have 14 days to respond with a valid email address before a new winner is selected. Open to all entrants aged 18 or over only. Facebook and Twitter are in no way associated with this giveaway. He’s about to turn one and has a good old giggle at Row, Row, Row Your Boat. Is that even a nursery rhyme?